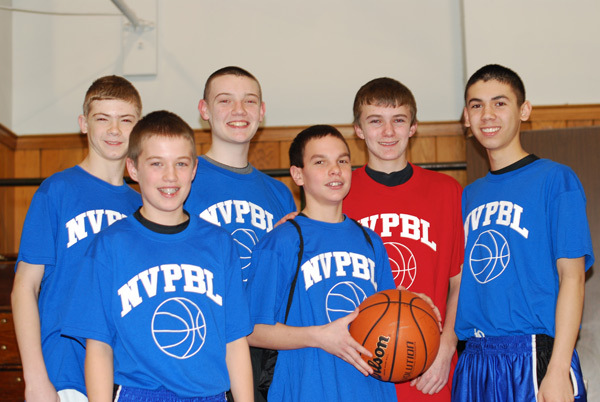 We are proud to report that six 8th grade Hoop Dreamerz were selected to play in the NVPSBL All-Star game for their respective CYO teams. Congrats to Ryan Matthews, Michael Crowley, Daniel Fitzmaurice, Perry Veras, Brian Mulligan and Ian Marini. Way to go boys!